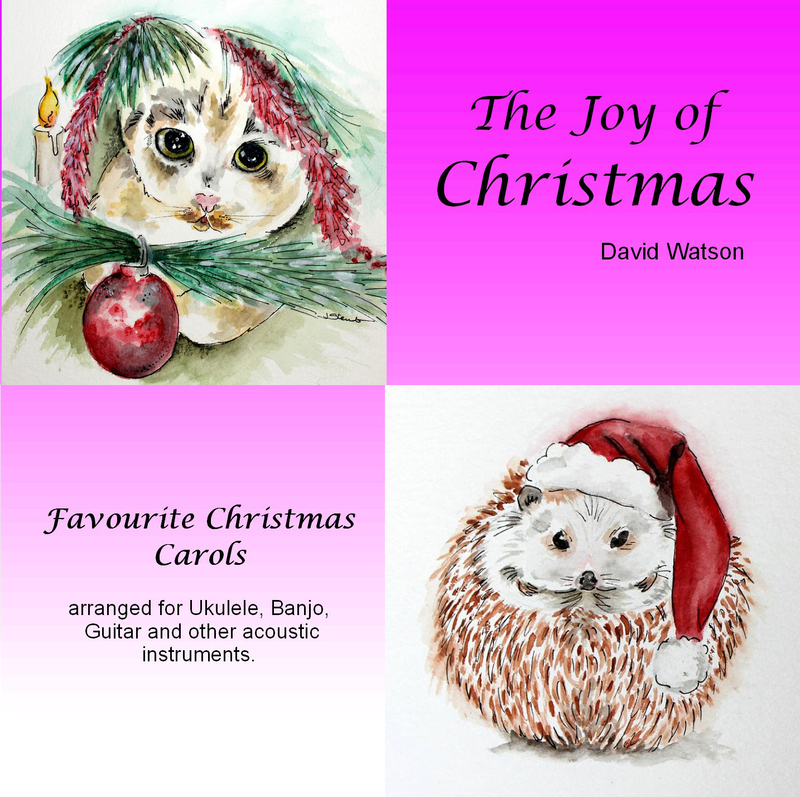 arranged for Ukulele, Banjo, Guitar and other acoustic instruments. Sample and download individual tracks by click on the CD Baby menu below. To by the physical CD (£5.00) click on the add to cart button at the bottom of the page. To buy the physical CD click on the button below. First class post (UK) will be added at the PayPal checkout.